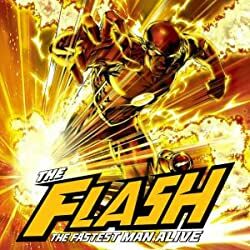 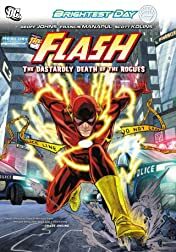 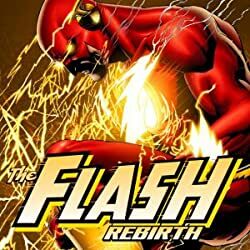 The Flash races out of BLACKEST NIGHT and into the first graphic novel collection of his new monthly title written bycomics hottest writer Geoff Johns (BLACKEST NIGHT, GREEN LANTERN). The all-new adventures of The Fastest ManAlive start with "Case One: The Dastardly Death of the Rogues!" 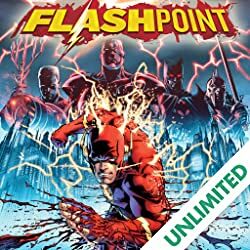 Barry Allen, The Flash, runs back to his life in Central City, but when one of the Rogues turns up murdered under mysterious circumstances, it's up to The Fastest Man Alive to not onlysolve this bizarre crime, but protect those that are still targeted by the elusive killer. 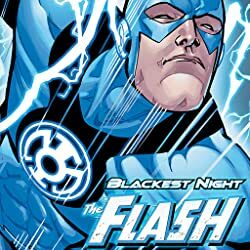 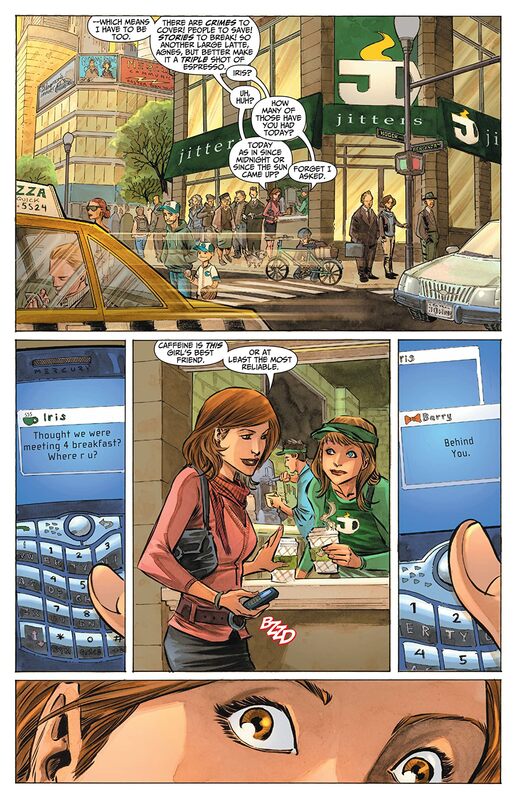 This storyline ties directly into BRIGHTEST DAY, the direct follow-up to the biggest comics event of 2009, BLACKEST NIGHT. 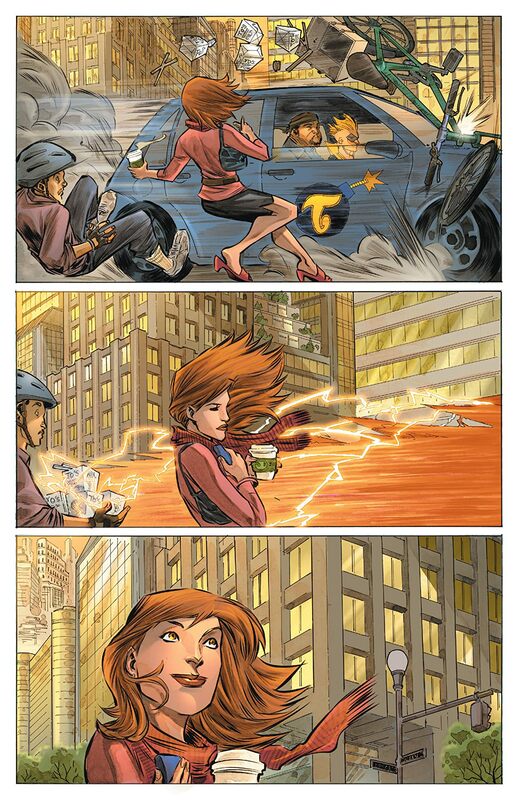 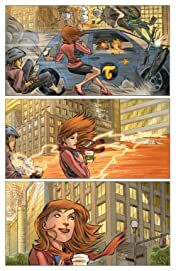 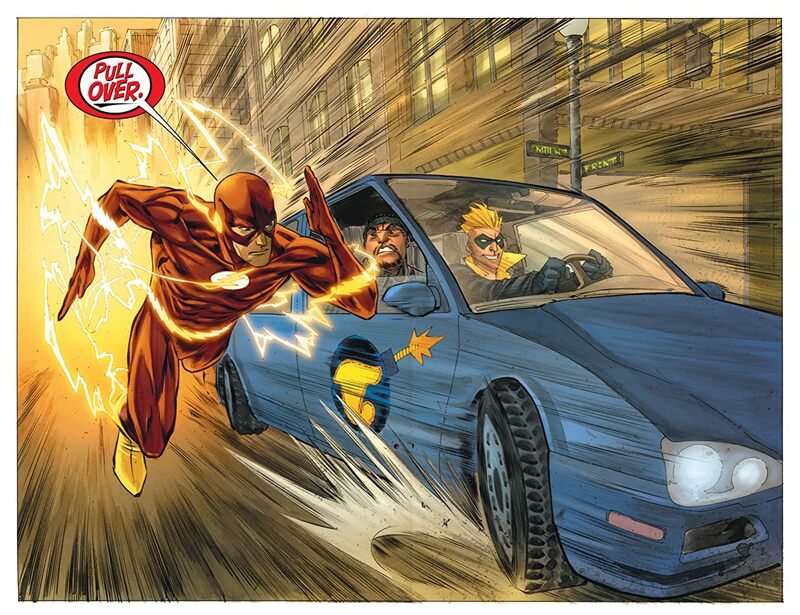 Collects THE FLASH #1-7 and THE FLASH SECRET FILES 2010!